We are pleased to announce that A&M has been named as Wakefield Council’s only approved cavity wall and loft insulation contractor. 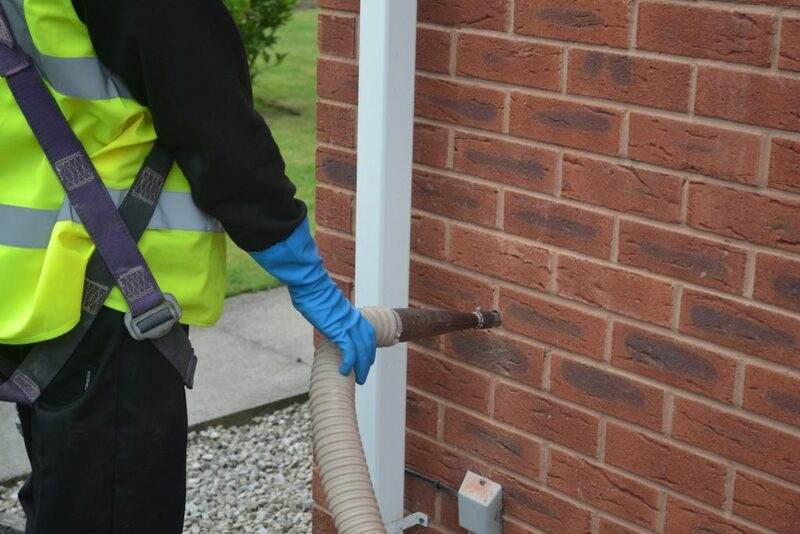 We are working in partnership with Wakefield Council and Better Homes Wakefield to be able to offer help to install cavity wall and loft insulation to local residents. Grants are available with some residents qualifying for the work totally free. The Council’s recently launched BeWarm Wakefield provides an easy way to get loft and cavity wall insulation installed. Wakefield residents will be receiving letters and leaflets promoting BeWarm and are urged to apply now to see if they qualify for the free insulation. If you live in Wakefield and would like to apply, please call 01132 860 641 or email bewarmwakefield@am-energy.com.